The Symbol of the Republican Party. 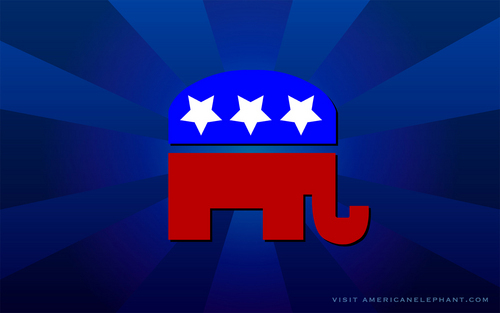 The traditional mascot of the Republican party is the elefant. HD Wallpaper and background images in the U.S. Republican Party club tagged: republican conservative politics republican symbols.